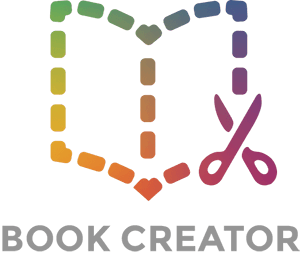 Please note - you can only import books that were originally made in Book Creator. However, this does include importing books made in Book Creator for iPad (or our now retired Android or Windows apps). Click the Books button beneath any book on the home screen.